If you want to achieve one of the strongest and safest closures of cartons, our Swedish-manufactured B561PN bottom stapler is an obvious choice. 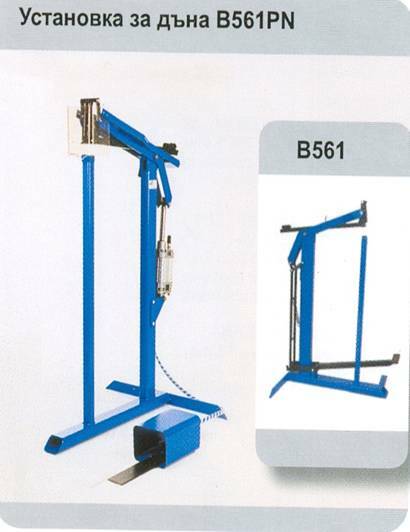 Bottom stapler B561PN is spacious, ergonomic and has a large loading capacity. This pneumatic tool for professionals is suitable for continuous use in packaging departments and in industry.